This fine pair of 19th Century cabinets feature elegant floral marquetry work and are the epitome of excellent French craftsmanship in luxurious materials. 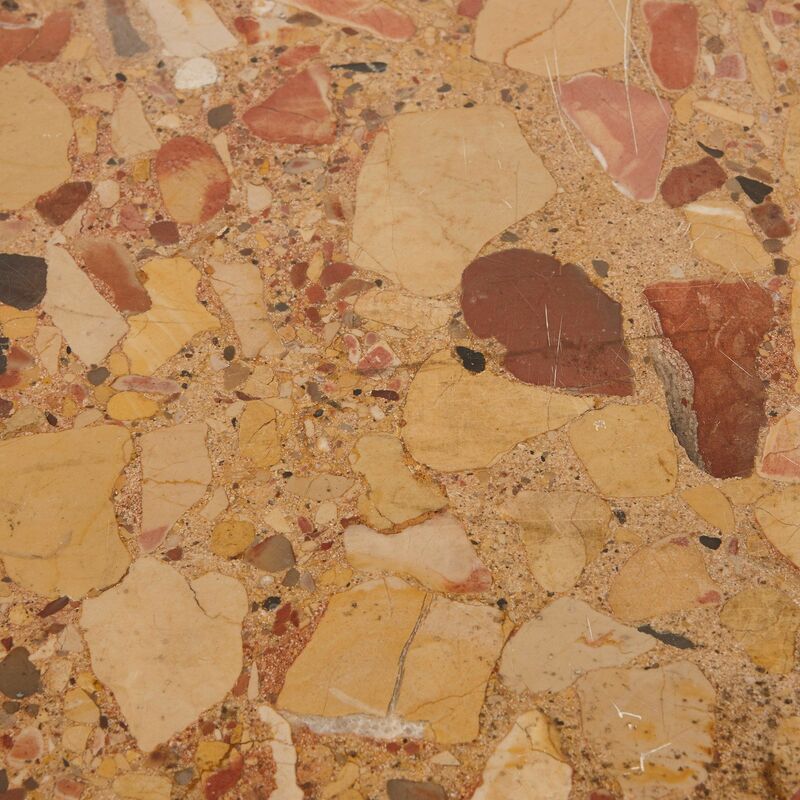 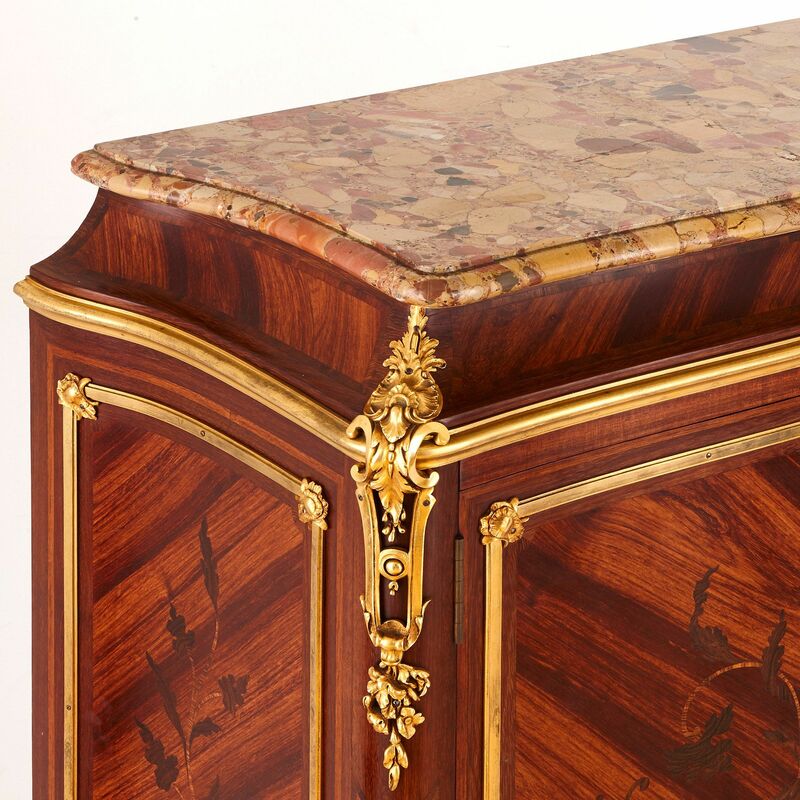 Each cabinet is of rectangular shape, and features a serpentine marble top above an inwards curved wooden frieze. 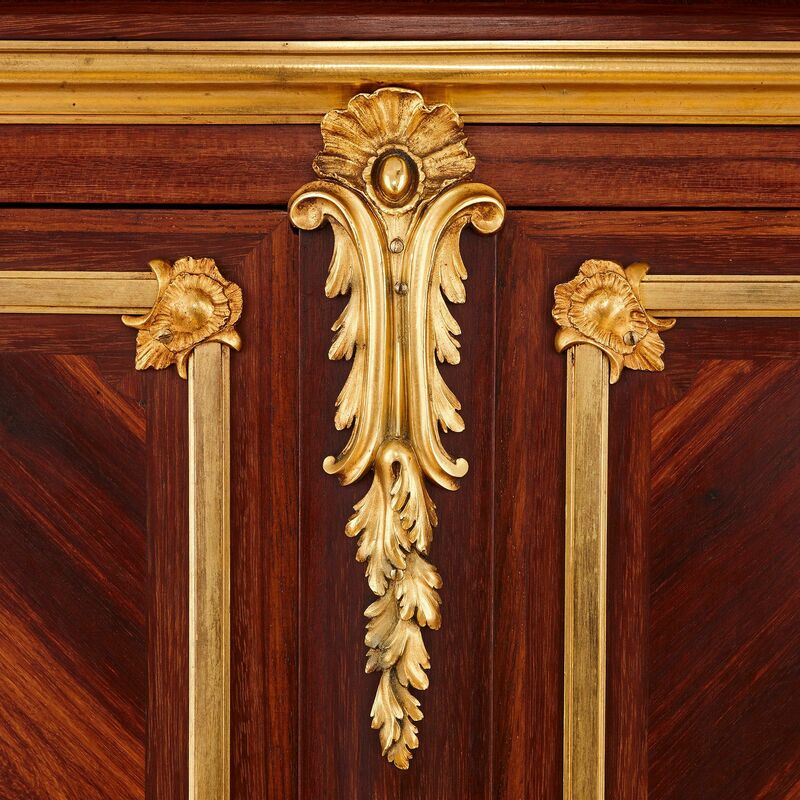 A simple ormolu mount runs below the frieze, which is embellished to each corner with larger mounts of scrolled acanthus leaves and flowers. 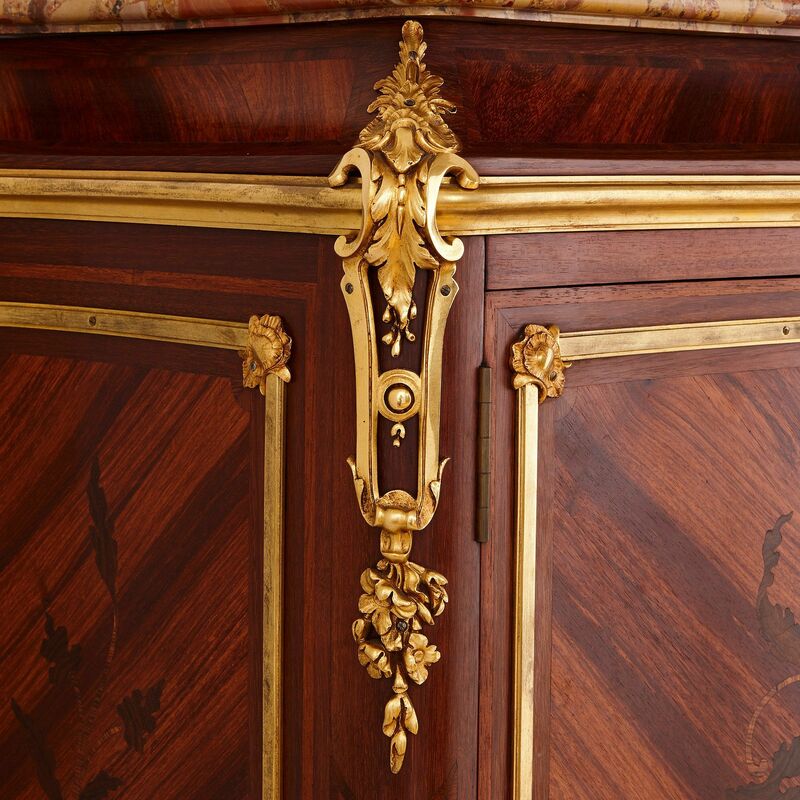 An ormolu mount of shell and acanthus leaf form sits just underneath the frieze to the centre. 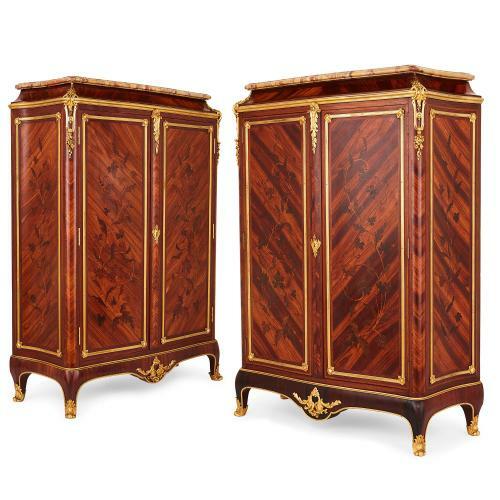 The cabinets are fronted by two doors, each featuring very fine floral marquetry detailing in tulipwood and kingwood, framed within ormolu mounts, and with a foliate ormolu keyhole to the very centre. 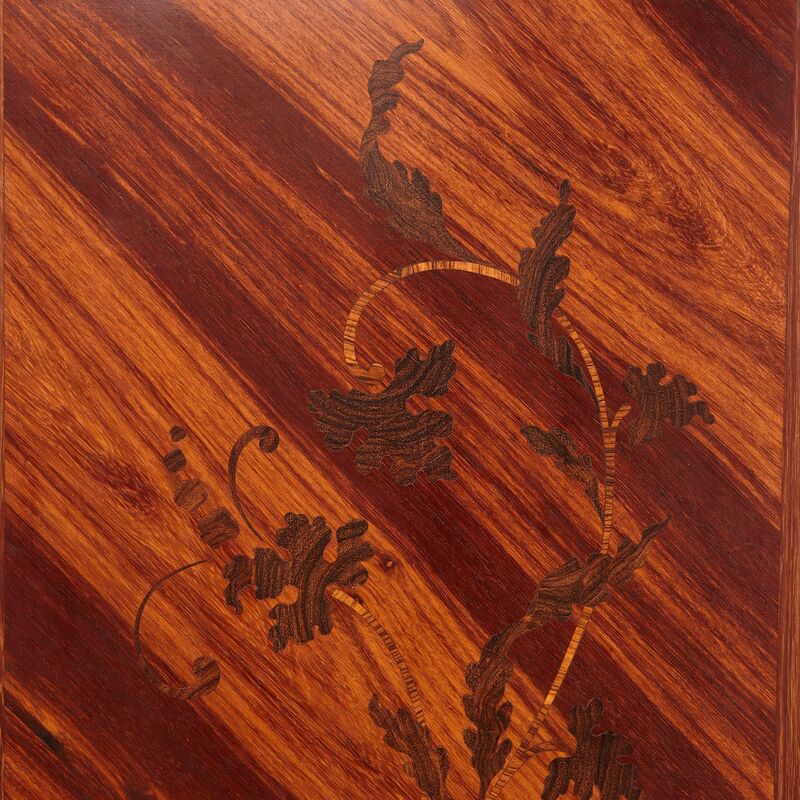 The cabinet sides feature similar marquetry detailing, framed within ormolu borders. 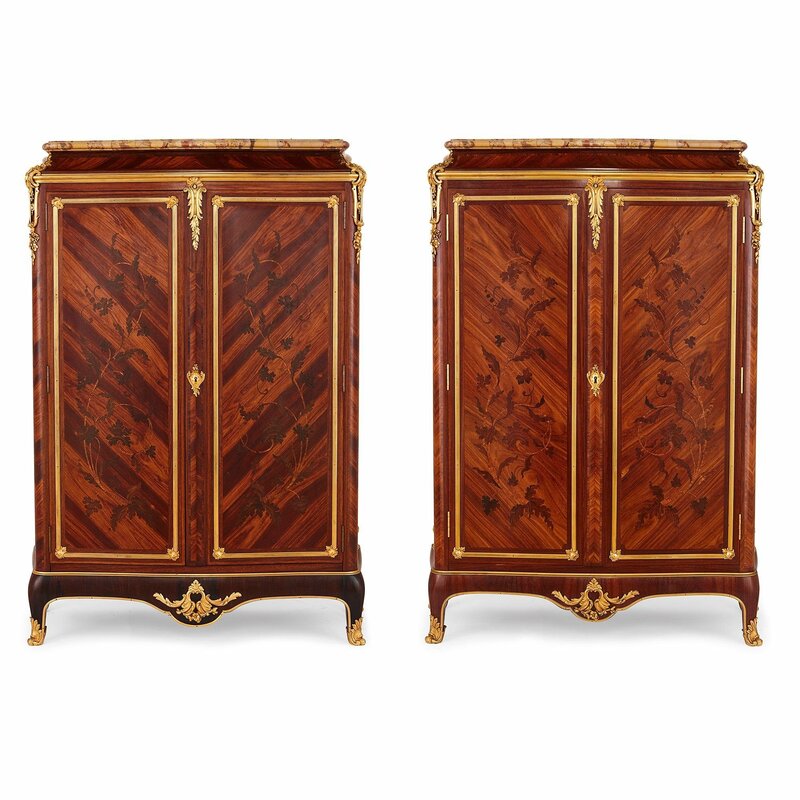 Each of the cabinets are set on a short base with a central intricate ormolu mount and short, cabriole legs with ormolu hoof feet. 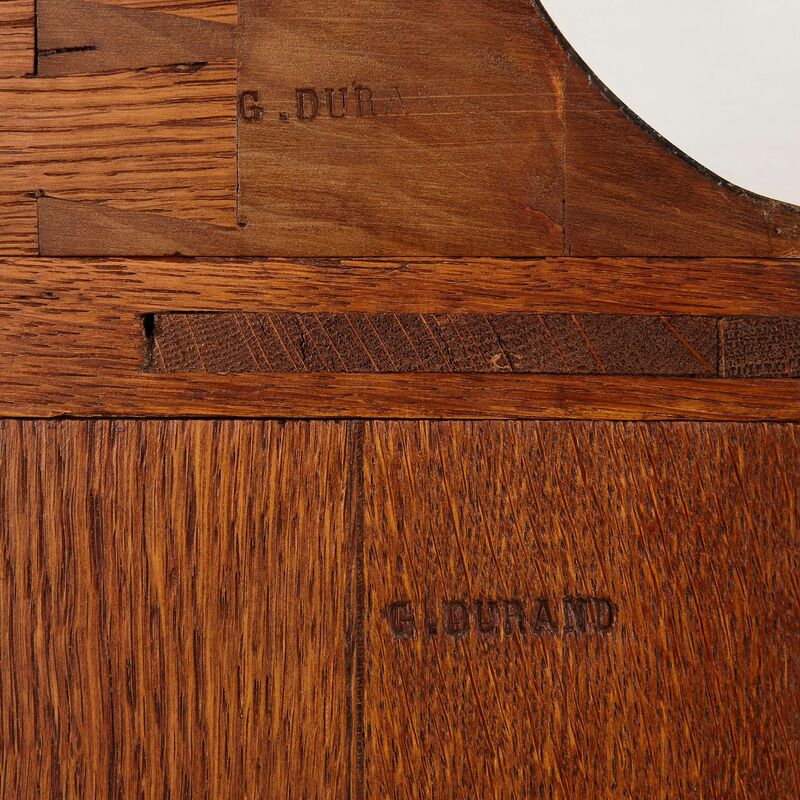 The cabinets are each stamped to the reverse 'G. 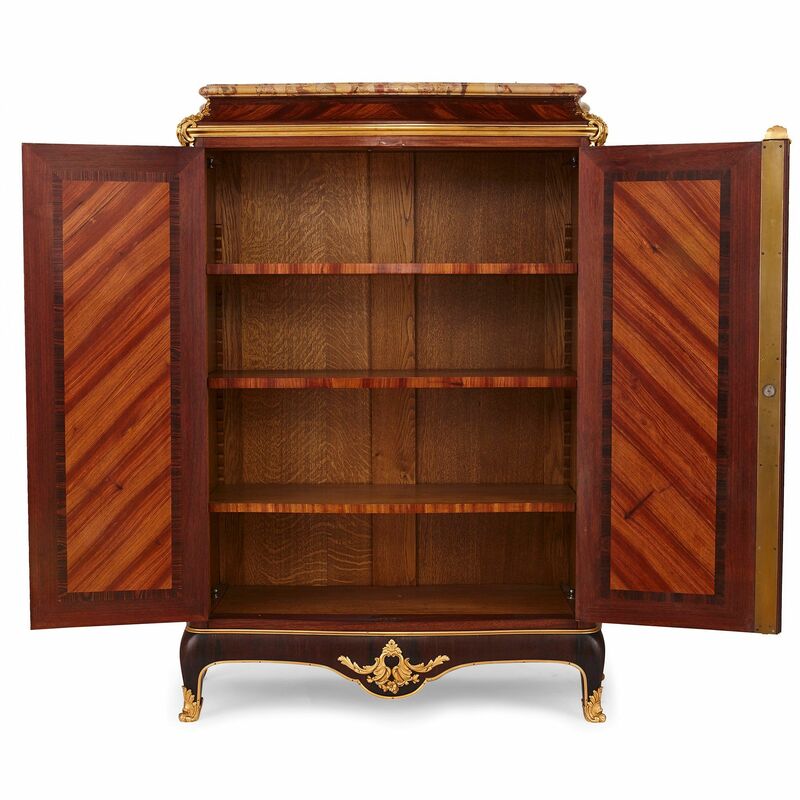 Durand' and feature three adjustable wooden shelves to the interior.